A leading full solutions provider of metal powder coating with highest quality control and fast turnaround time. 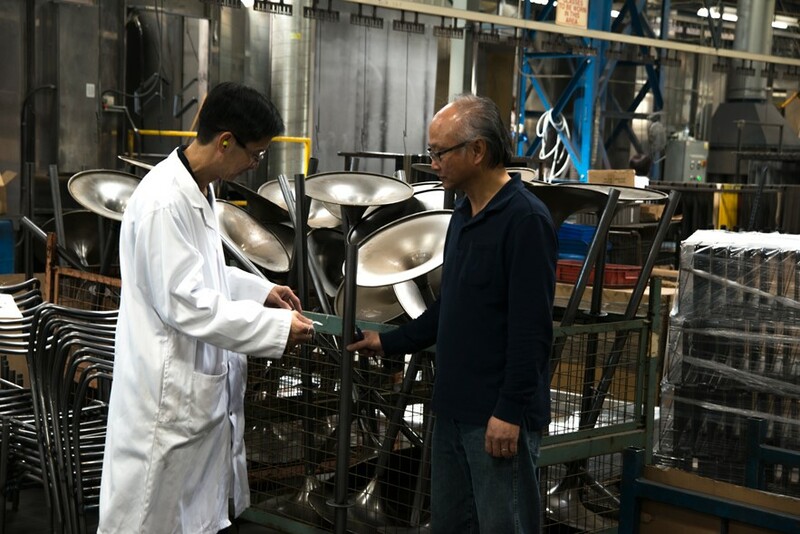 We strive to be your partners in producing quality parts. 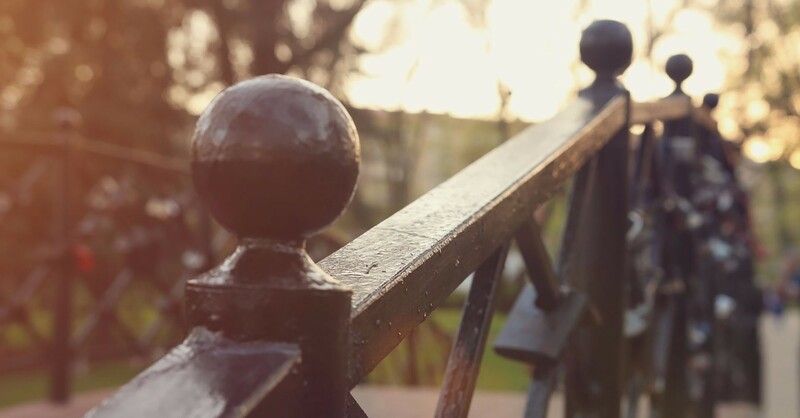 Our complete metal powder coating solutions aim to make the finishing process undisturbed and smooth for you. 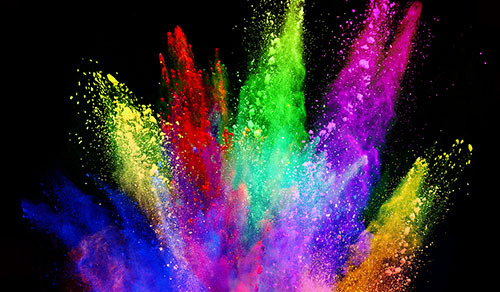 We offer a wide variety of colours to powder coat your products . Need a custom colour? Depend on us to match it to your complete satisfaction. 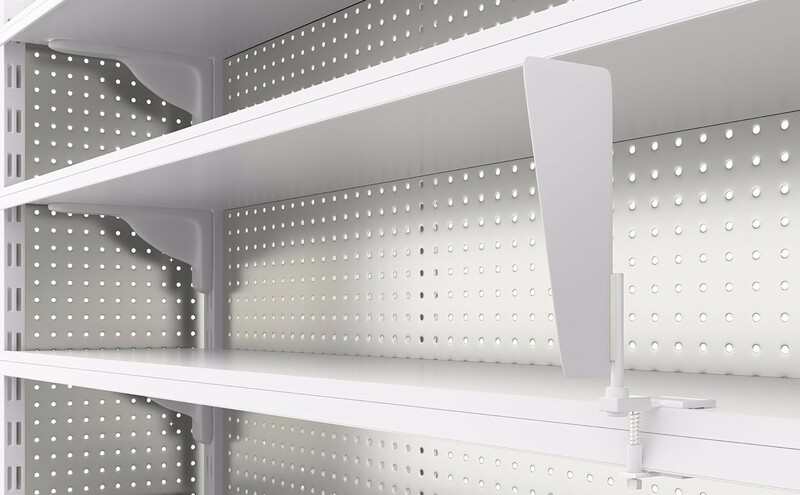 Our flexible storage and distribution services are designed to save your business time and resources. We also provide co-packing services to suit your orders. 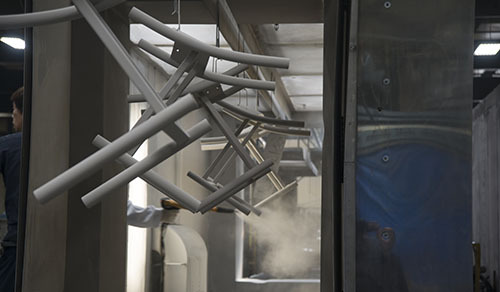 Have an upcoming powder coating project? Talk to our expert engineers to get the best job done at the right price. Our production team knows how to meet deadlines and deliver your products on time so there are no hiccups in your manufacturing. 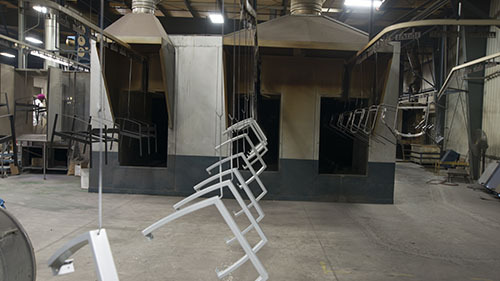 We have a well planned process that includes correct spray techniques, proper change overs and regular maintenance to make sure we deliver the best metal powder coating. 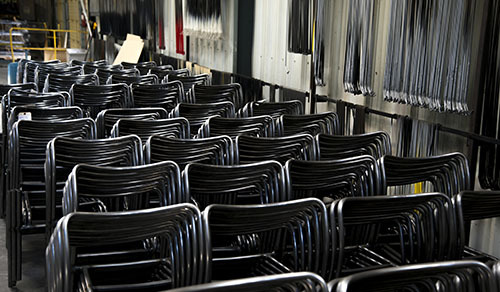 We take a proactive approach to your needs, respond quickly to any requests and are genuinely interested in seeing your powder coating job is done well. At APCL we follow industry standard 3 Stage Powder Coating Process - Cleansing and Pre-treatment; Powder Coating; Curing and Cooling. 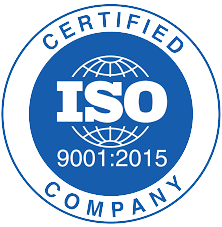 Throughout the process, stringent quality checks are made and the item constantly inspected. 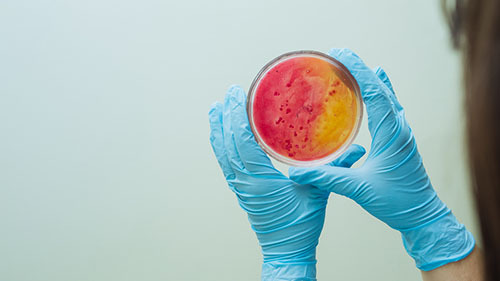 Our specialty is providing anti-microbial coating to various items used in the health care industry like wheelchairs. The coating is uniform and has lasting resistance to chipping, scratches or fading. Serving the Greater Toronto Area (GTA) for over a decade? Our qualified engineers know what it takes to get the job done. Our temperature controlled 73000 sq.ft facility can accommodate any large job. All our finished products go through a rigorous quality control tests before they go out the door. I was going to write to you long time ago and say thank you for your excellent service through many years. We've been trying other company like: "Chameleon coating", "Briken coating", but finally we've found APCL and you Phil. Since then we stick with you for many years because of your excellent service Phil. Good job Phil. Keep going. I would like to extend our thanks to all employees involved in painting process as well. Quality of painting is very good . We will recommend your service to anyone. - Henry, Mechanical Design Engineer at Senett Control LTd.
Pacline has been using APCL for many years now and the experience has always been very positive. APCL provides quality finished products with attention to detail. I always enjoy working with their staff and can say APCL provides excellent service. - Dave Seto, Sales Manager at Pacline Overhead Conveyors.